Smt. 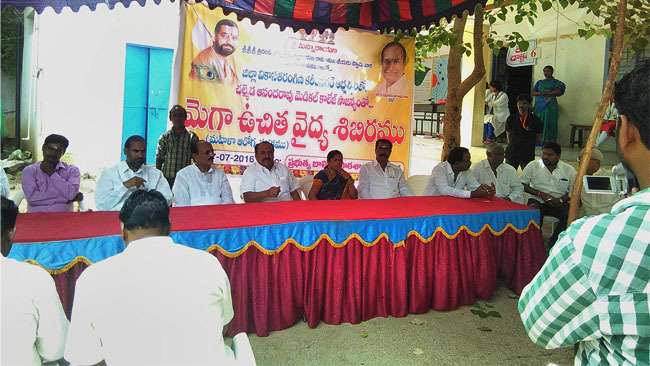 Madhavi Raveendra garu and her team conducted Cancer Awareness camp in Pakeeru gudem on 20/12/15. Dr. Prasanalakshmi garu extended her services in the camp. Smt. Battula Satyawathi garu provided free medicines for the camp.Below are the statistics.